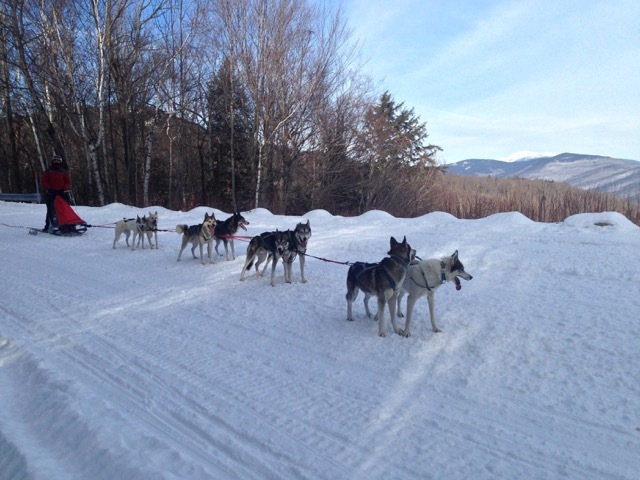 SmartATI Construction is happy to have sponsored Lara Renner of Alton NH this year! 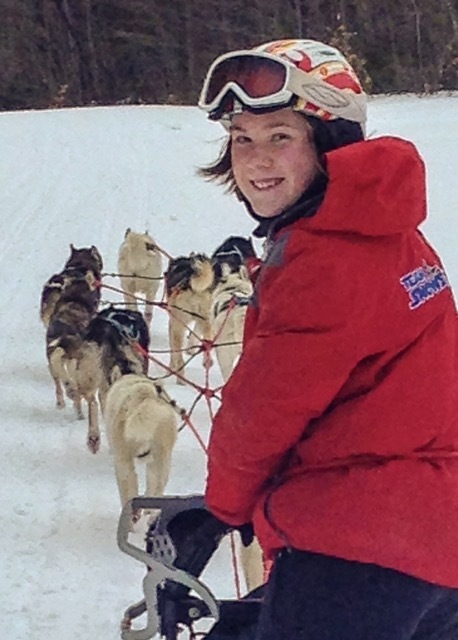 At only 15 years old, Lara and her team, Team Snowspeeder have been training and raising funds for her dream of competing in Alaska’s 2018 Junior Iditarod dog sled race. A dream that this year is finally coming true for Lara and her team! We are so happy for her and are excited to have been part of making this dream a reality. 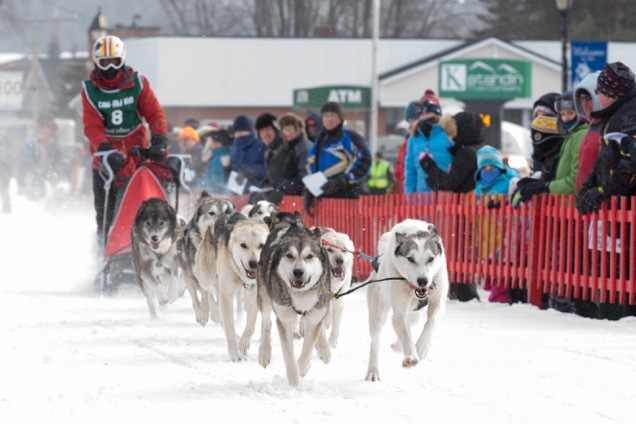 The Junior Iditarod is a two day, 150 mile race in Alaska for teens which requires a team of seven – ten dogs. In 2015, Lara placed fourth in the 30 mile Can-AM race in Fort Kent, Maine. Last winter, she was the youngest ever to compete in the 100 mile Can-AM. Lara came in fifth place among tough competition. Since then her passion for the sport has only gotten bigger!